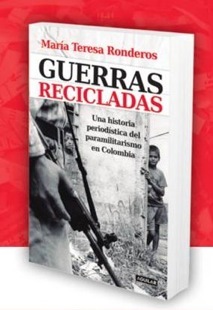 Maria Teresa Ronderos will be presenting her book at RCIR, focusing on the question of why Colombia recycles its wars. The book, Guerras Recicladas, is a history of the paramilitary in Colombia that seeks to answer this question. Maria Teresa shall also be discussing issues of freedom of the press following from the Charlie Hebdo attacks. Colombia is a paradoxical country. 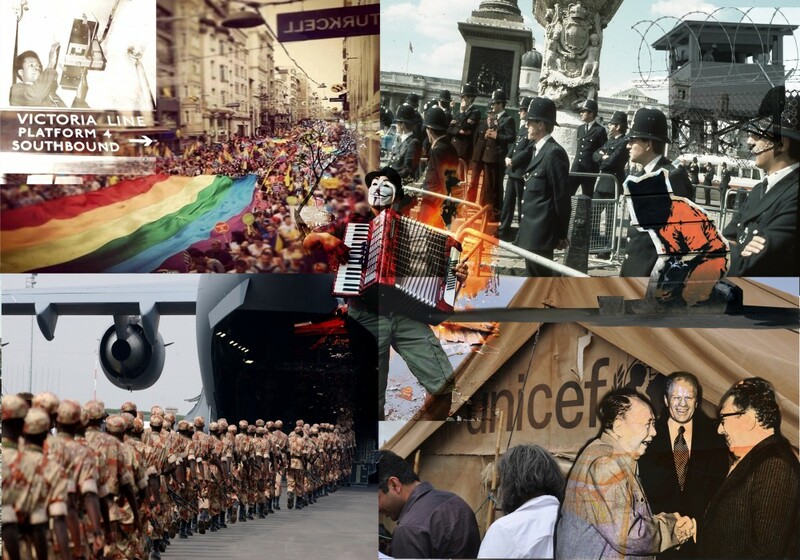 Supposedly belonging to the first wave of democracies and attaining, albeit briefly, universal male suffrage in the 1850s, it has experienced a long history of democracy and institutional strength and stability rare in Latin America. For example, in no other Latin American country would the system of checks and balances have stopped President Álvaro Uribe from consolidating his personal power during his presidency between 2002 and 2010. Yet in the last 50 (possibly 70 depending on how you count) years Colombia has also had a continual civil war, was the murder capital of the world and became home to the international drug industry. It is also a country where the army can murder possibly 3,000 civilians for pay rises and holidays, the so-called “false positives” scandal, without the minister of defense feeling the need to resign. There are at least three interpretations of coexistence of the functional and dysfunctional in Colombia. The first, the “conservative view” claims that Colombia is basically a successful country in difficult circumstances with bad luck. These difficult circumstances are the mountains and jungles with a very difficult topography alongside a decentralized population in an archipelago of cities that are intrinsically difficult to tax and govern. It’s bad luck includes unusually persistent guerilla groups (bad luck compared to Perú, Venezuela etc.) and the ambition, ruthlessness and skill of Pablo Escobar that led to the rise of the drug industry and a culture of assassins (could have happened to anyone!). Difficult circumstances and bad luck have also interacted: geography helps sustain the guerillas and the problems of governing the country make it difficult to raise taxes to fight them. This is the source of the supposedly historically anomalous levels of recent violence and difficulty in stamping out the drug industry. Maria Teresa Ronderos is a Colombian investigative reporter, former editor of Semana, Colombian main news magazine and of VerdadAbierta.com, a site specialized on the armed conflict, and currently director of the Program on Independent Journalism of the Open Society Foundations. This entry was posted in drug wars, events, security by rcir. Bookmark the permalink.